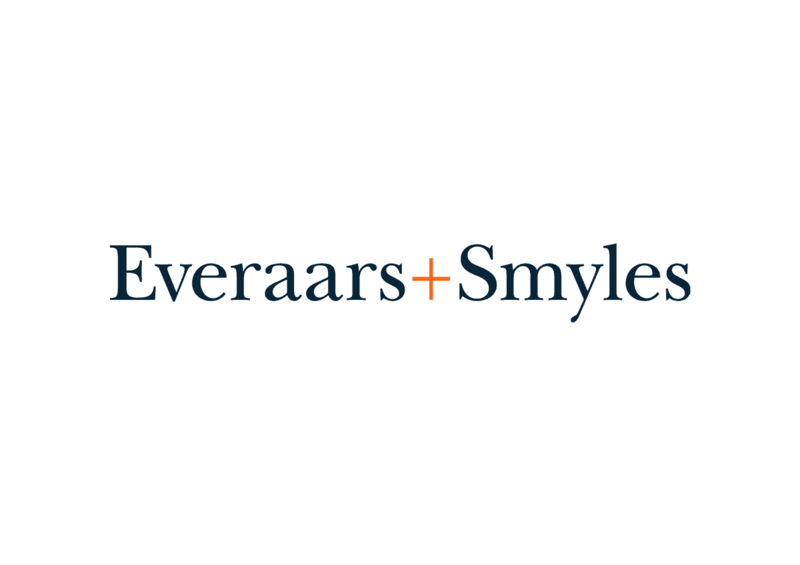 Everaars + Smyles is an international communications partnership between Ad Everaars and Michelle Smyles. Focusing on communication strategies, they specialise in Leadership and Media training for heads of state, financiers, philanthropists and entrepreneurs. They hired Inkbot Design to create a logo design and develop the company branding. 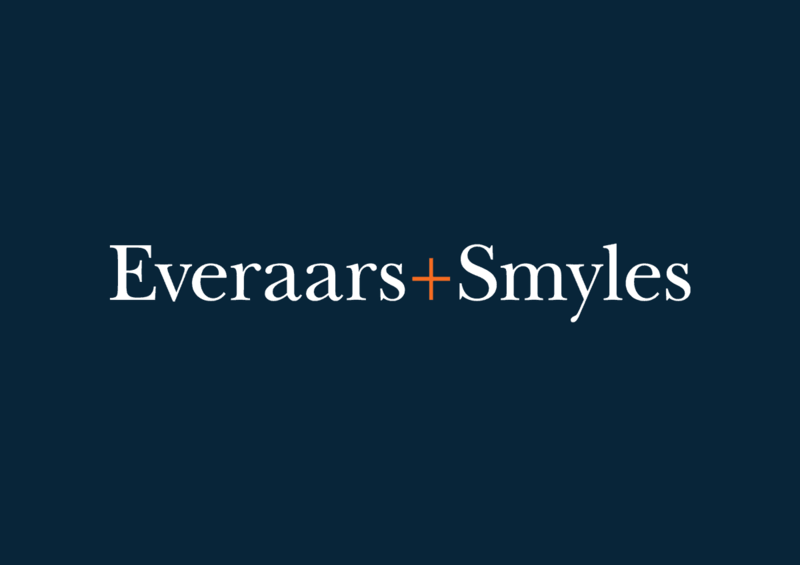 With aims of becoming a globally recognisable brand, Everaars + Smyles required a logo design that would be professional, presenting a supportive company ethos. Offering their services in Dutch, German and English, communication itself was central to their process. 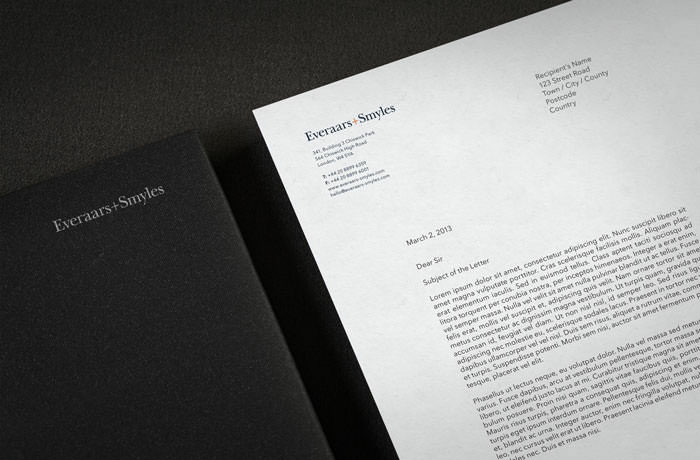 The clean, seriffed logotype presents a contemporary corporate image, backed with a personality. The deep blue is contrasted by a vibrant orange, used sparingly to draw the eye to key areas of the website and company branding. 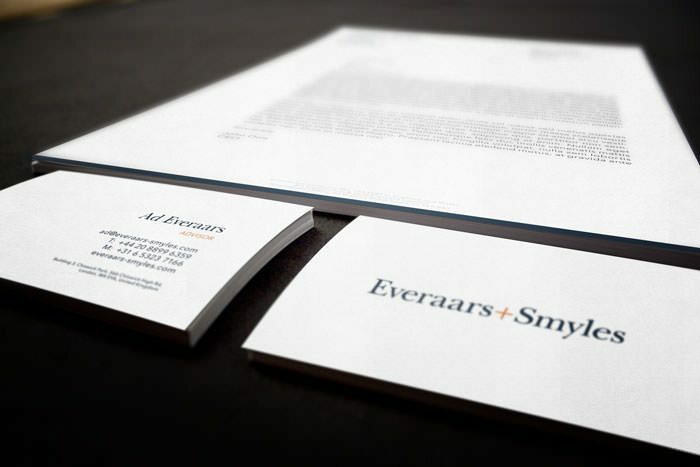 Their corporate stationery retains a minimalist simplicity, keeping to the clean, communicative message within the logotype. Your Business is your Brand. 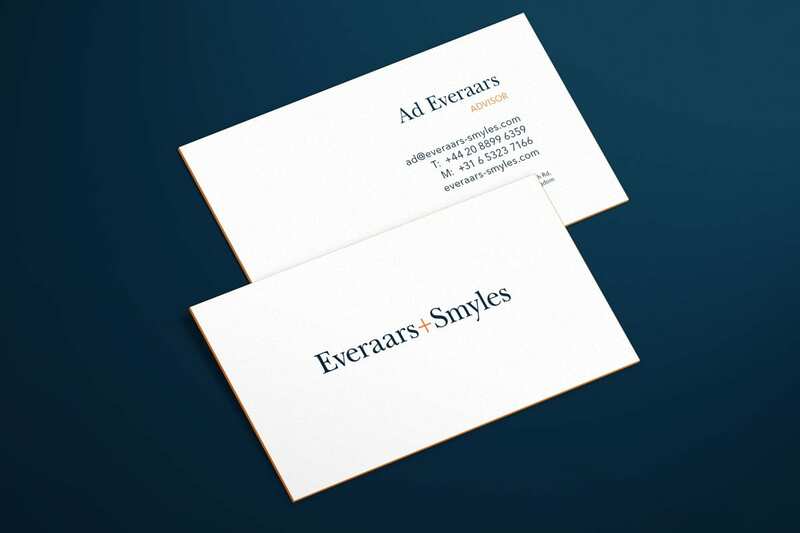 Your Brand is my Business!